Westbrook's lifestyle kicks, the Westbrook 0.2 is now. 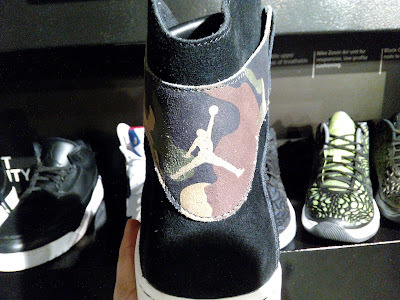 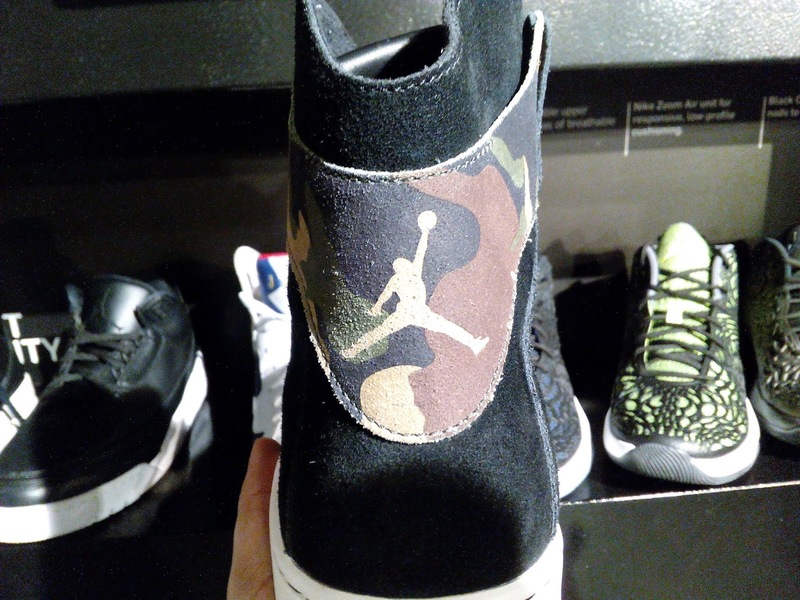 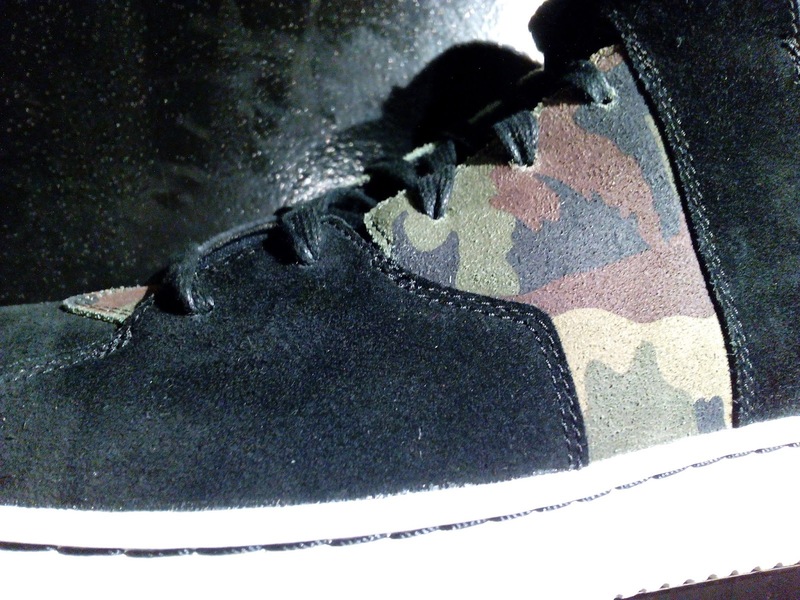 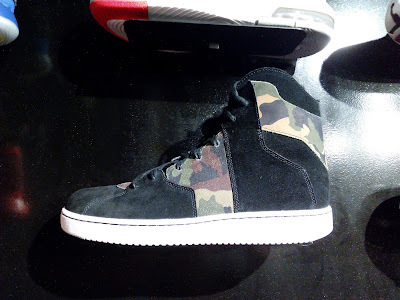 The shoe features a suede upper in black with hits of camouflage design. You can also see his logo/branding on the tongue. 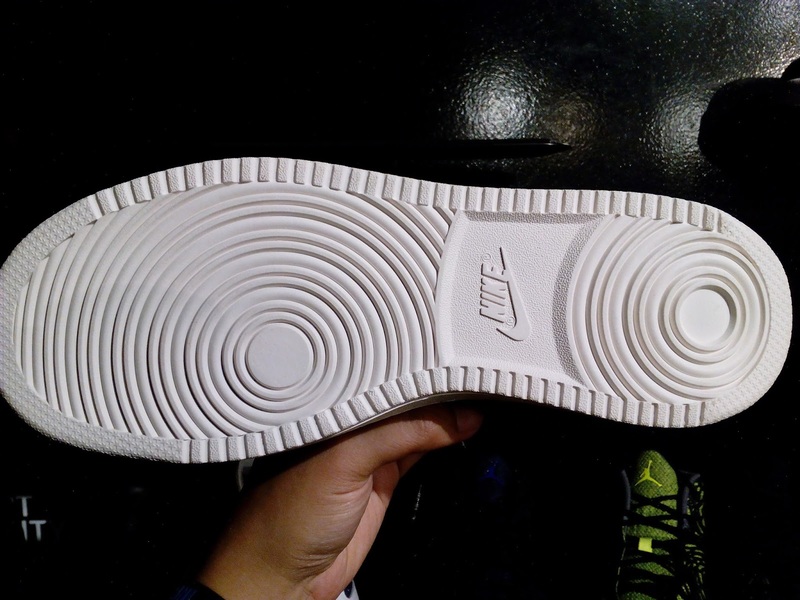 The white rubber outsole completes the whole look although I prefer it to be black, but that's only my preference. 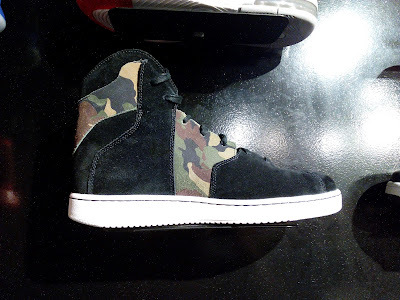 Overall, the suede looks nice in my opinion. It is not too soft nor too stiff and the leather isn't too thick so it still has a slim look. 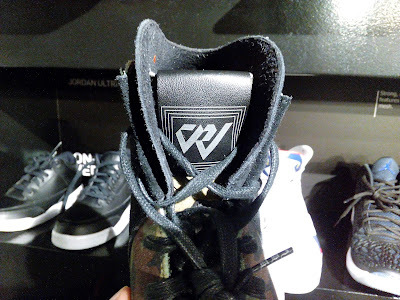 Here are more images so you can have more detailed look and if you like them for your off court or lifestyle kicks rotation, head over at Nike Park Trinoma to cop a pair.